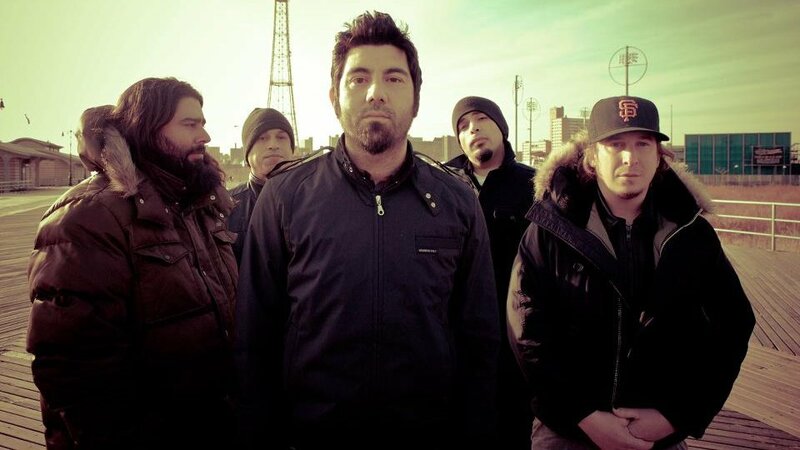 Brace yourself: new Deftones music is on the way. After being pictured together in the studio back in August, the alt-metal legends have now taken to Instagram to share a very simple yet incredibly HYPE-worthy post. The band’s last release was of course 2016’s Gore LP, which saw them tour Australia after a bit of a false start with the cancellation of Soundwave that year. We’ll be keeping our devil horns crossed that new music means new tour dates will also be on the way soon too. Until then, you can check out Deftones’ Instagram post below.